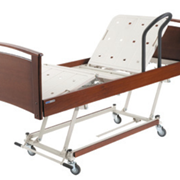 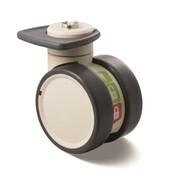 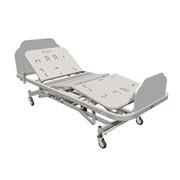 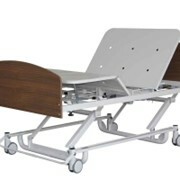 The Etude Electric Beds are available in a Basic and Classic Model. 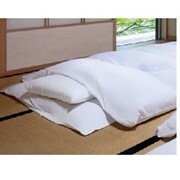 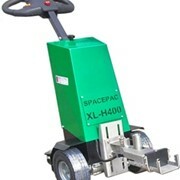 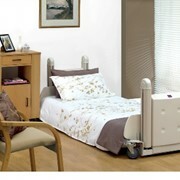 The beds have a extensive lifting range which makes getting in an out of bed an ease. 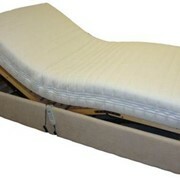 Both models of bed can easily be folded up for storage. 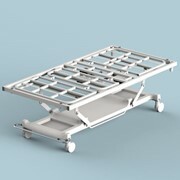 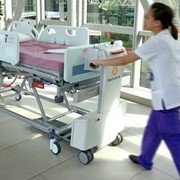 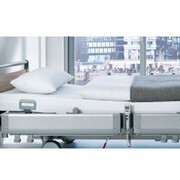 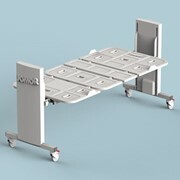 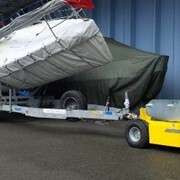 Safety rails can easily be fitted to the Etude beds. 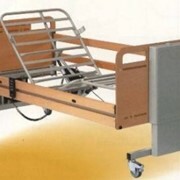 As well as many other options.